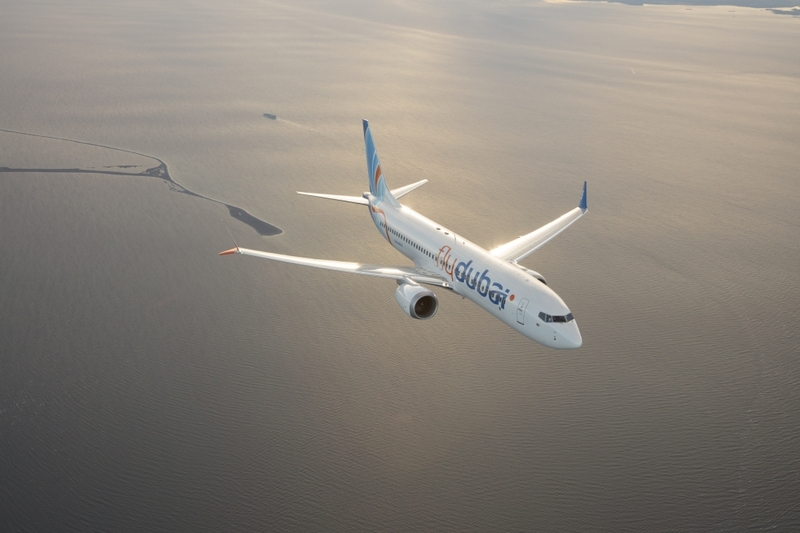 Flydubai Boeing 737 MAX 8 photographed from Wolfe Air Aviation’s Learjet 25B. Hamad Obaidalla, chief commercial officer of flydubai. 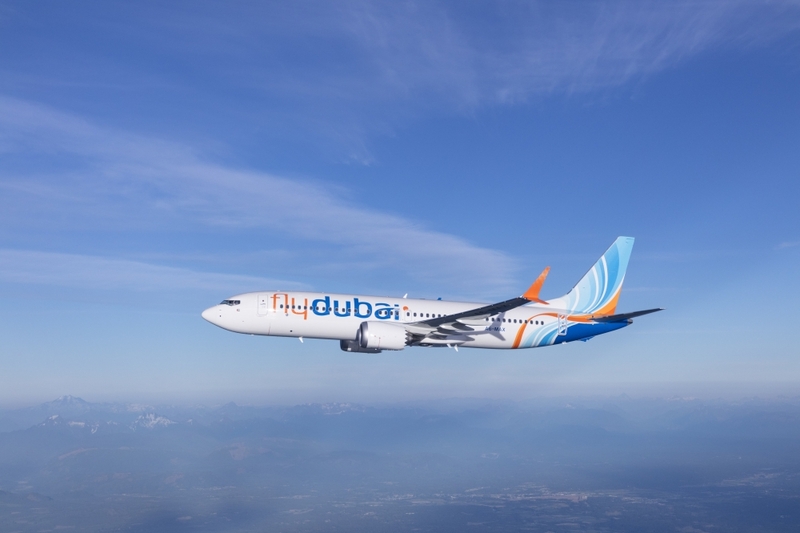 FLYDUBAI’s Chief Commercial Officer (CCO) Hamad Obaidalla oozed optimism about the airline’s expectations and expansion in the region and highlighted that the low-cost Dubai-based airline is ready to take wings by adding new destinations to the ones they already serve. 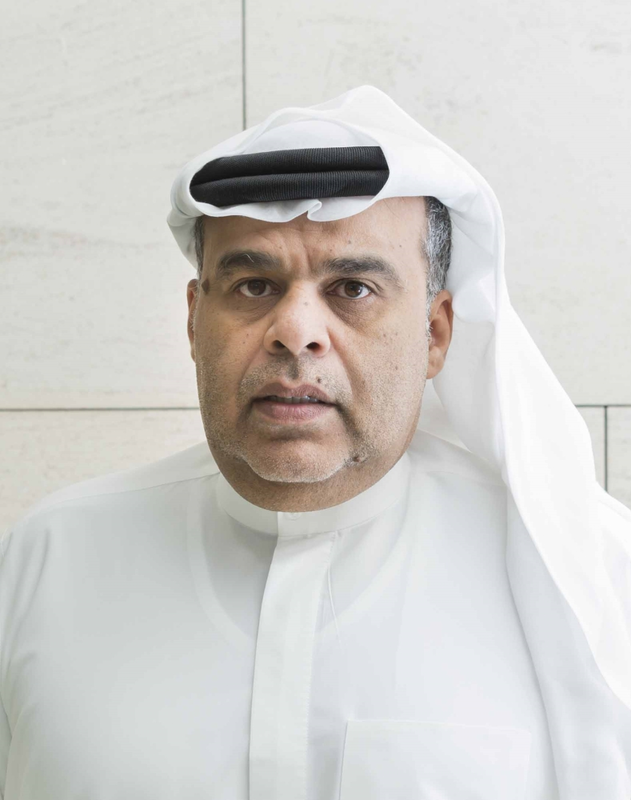 “We always seek to enhance our services in the markets we serve, including the Saudi market. Currently, we serve 13 destinations and offer a wide variety of travel services to families and youth,” he added. 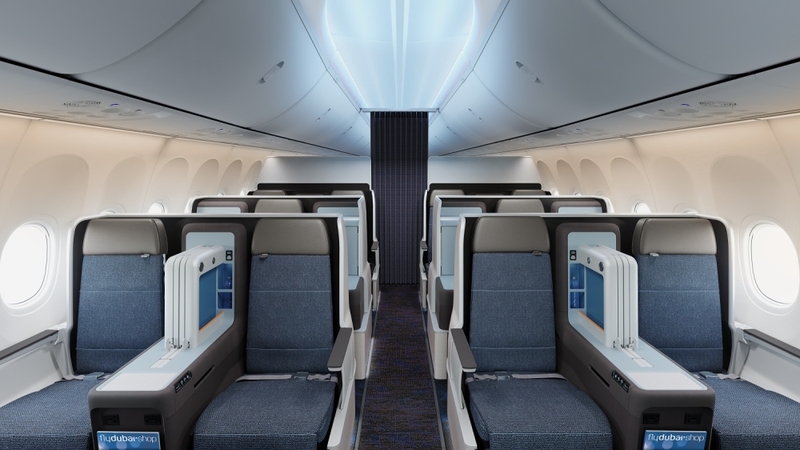 When asked about flydubai and how does it compare to its competition, Obaidalla said, “Since we began operations in 2009, flydubai has remained committed to removing barriers to travel and enhancing connectivity between different cultures. “Our extensive route network of more than 95 destinations in 44 countries offers our passengers great flexibility and choice. We have also opened up 67 new routes that did not previously have direct air links to Dubai.